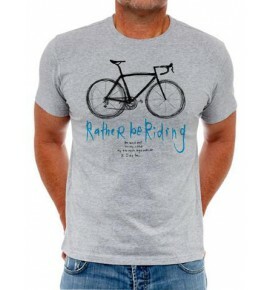 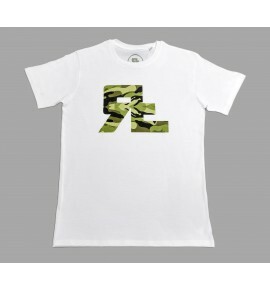 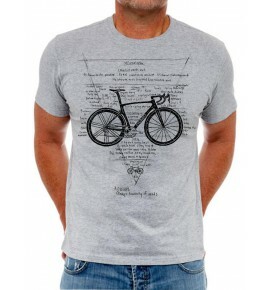 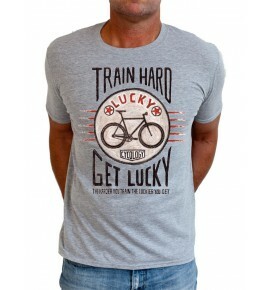 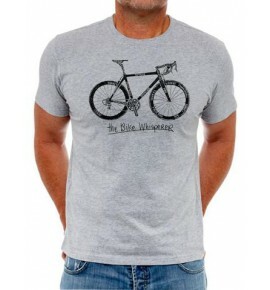 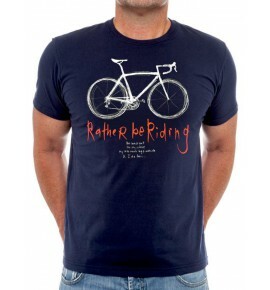 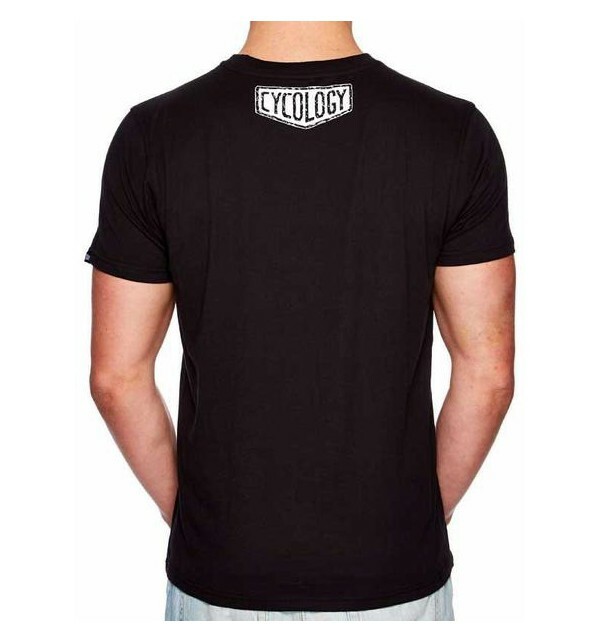 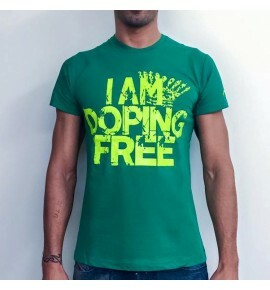 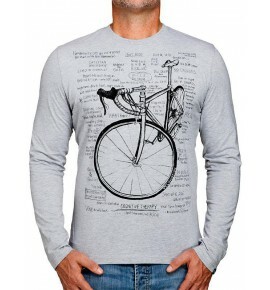 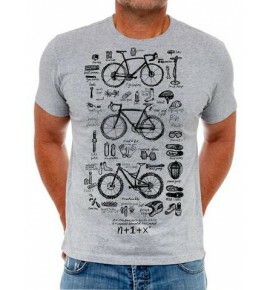 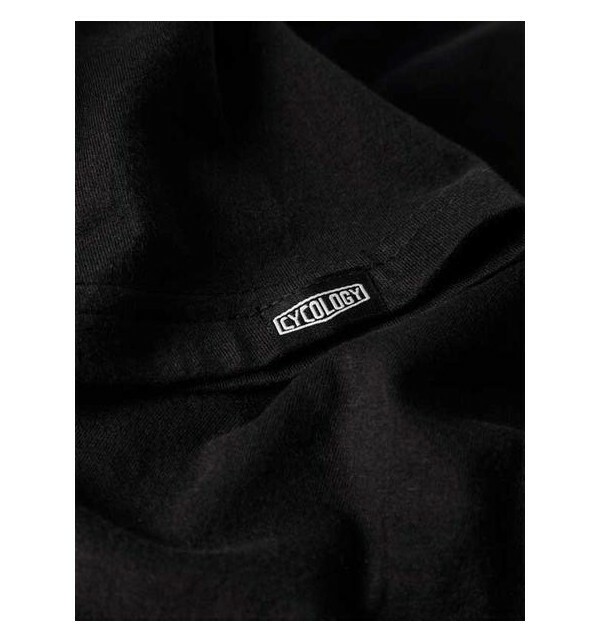 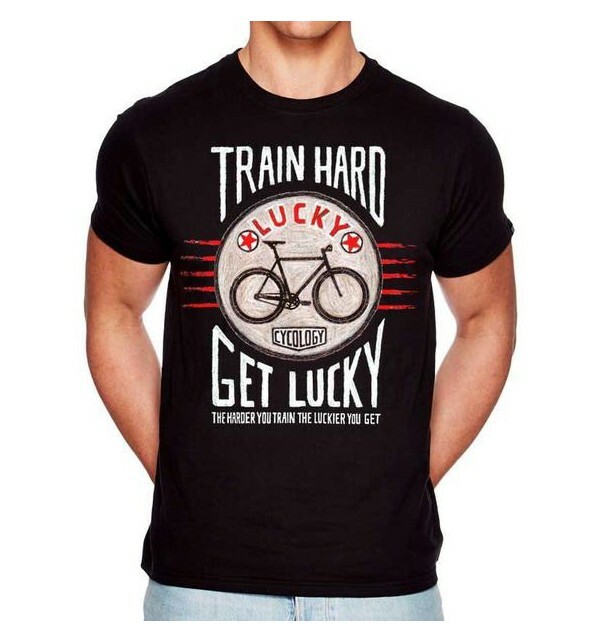 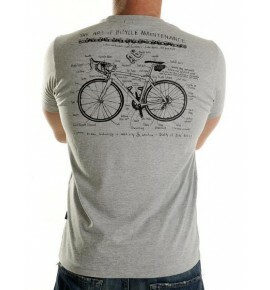 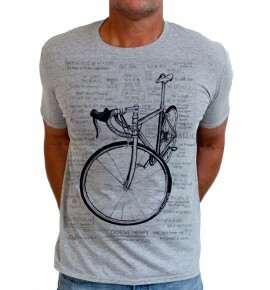 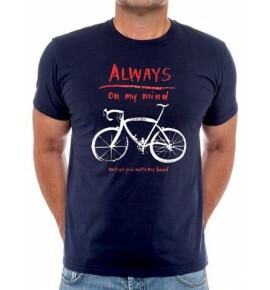 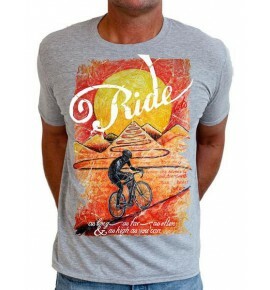 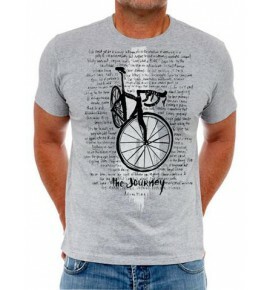 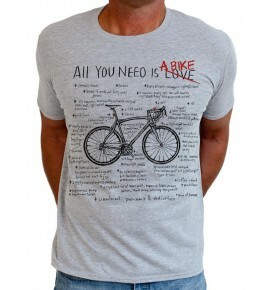 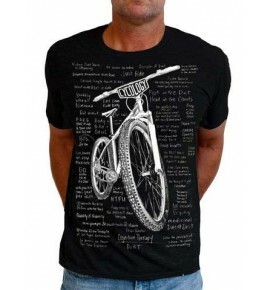 Established in 2011, Cycology Clothing is a creative brand inspired by the passion (some even say obsession) for cycling. 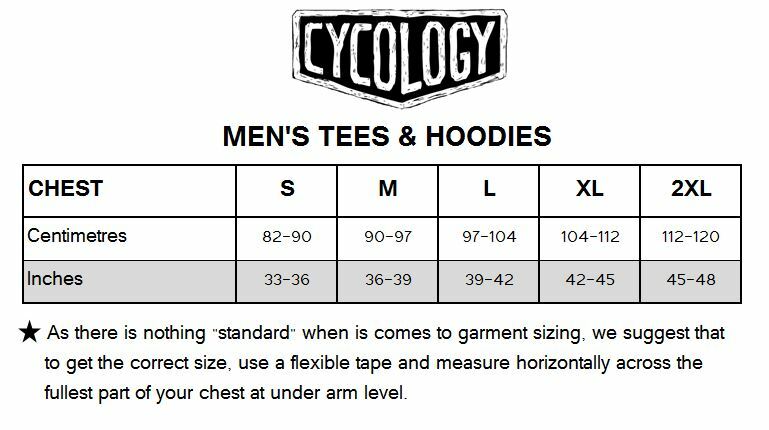 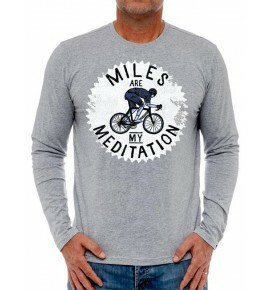 Offering both casual and performance cycling wear, Cycology Clothing ensures the highest quality fabrics and prints with a soft feel that age with style. 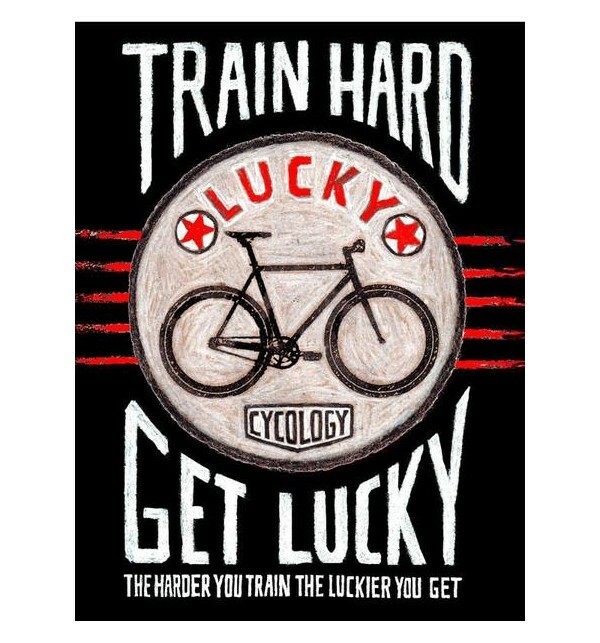 The prints feature original hand drawn and painted graphics by their resident artist who dedicates herself to the perfection of her art." 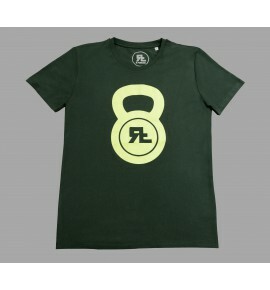 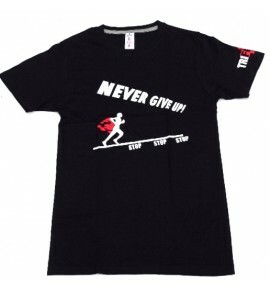 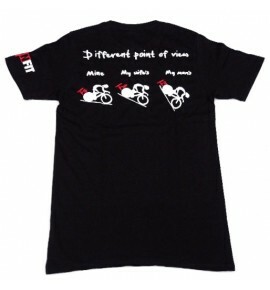 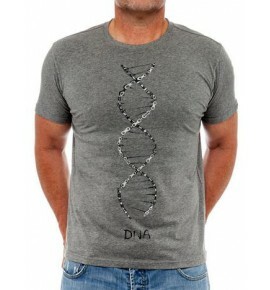 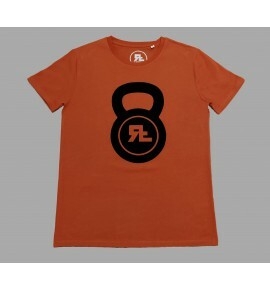 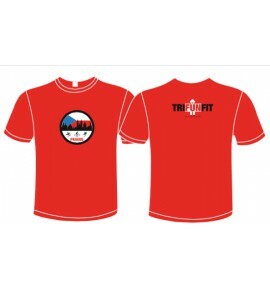 Men’s short-sleeve black T-shirt made from quality soft cotton for all day comfort. 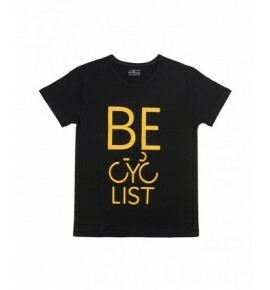 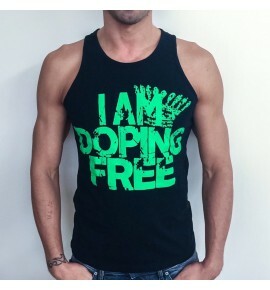 Featuring Cycology’s exclusive cycling design - a truly unique piece!